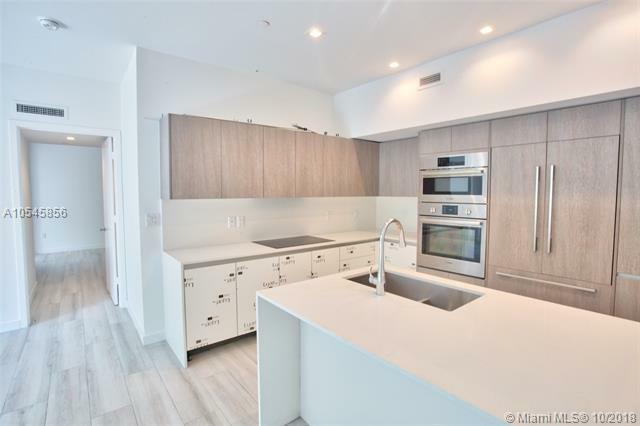 Ground level spacious 3 bedrooms plus den and 3 bath residence in a gated community in the heart of the Miami Design District, steps from Biscayne Bay, Design District shops and restaurants. 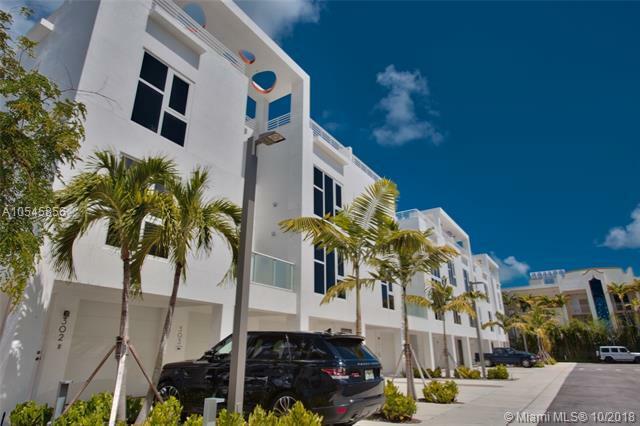 The residence boasts an open floor plan on 1 level with covered garage, garden, and terrace. 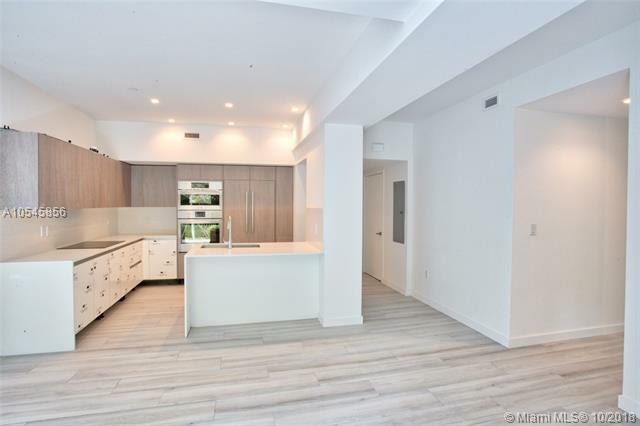 New Home has light wood flooring, designer finishes, sheer window treatments in the living areas & blackouts in the bedrooms.